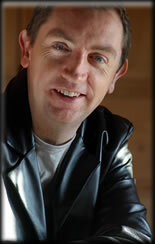 'Empires', from ‘Hopkins on Skellig Michael’, RTÉ Concert Orchestra with narration by Barry McGovern. Text by Paddy Bushe and conducted by David Brophy. 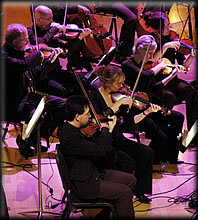 David Brophy RTÉ Concert Orchestra.